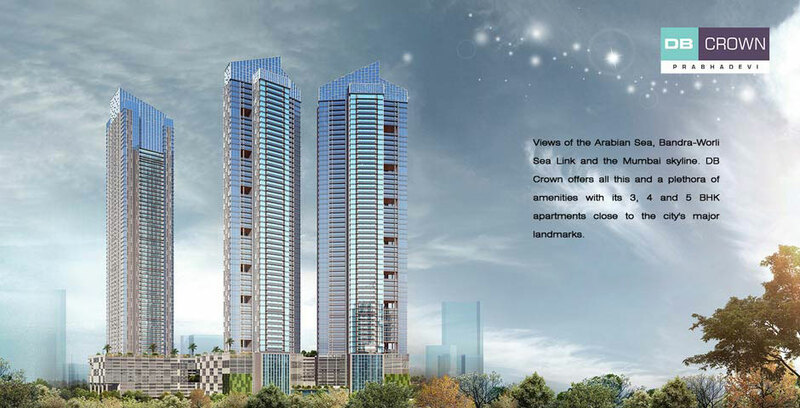 Founded in 2007, DB Realty Limited has been redefining the Mumbai skyline by transforming spaces into landmarks. Emerging as one of India’s leading real estate developers, with a legacy built on excellence, at DB Realty we focus on creating landmarks that set new benchmarks in all the market segments. This even as we are deeply committed to delivering our promise to both customers and stakeholders. 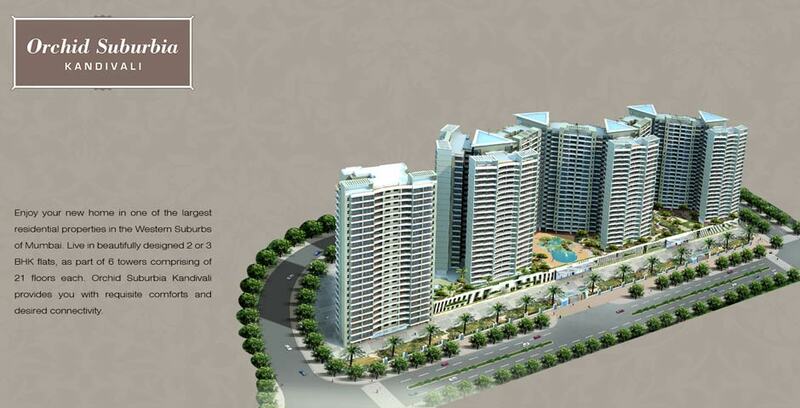 Today, your company boasts of an expanding portfolio of 90million sqft. of prime real estate across 31 projects. 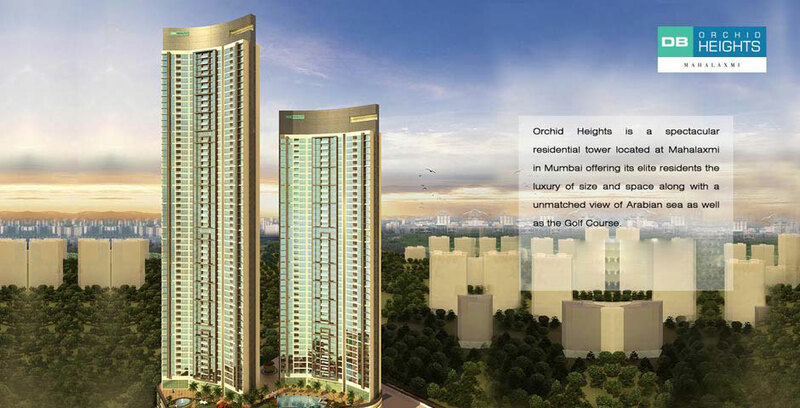 Majority of these projects are based in and around Mumbai and are under various stages of planning and construction. However, our sense of achievement stems from those 20,000 families who live, and will build a lifetime of memories, in homes built by DB Realty. With a notable and consistent track record of growth, customer satisfaction and innovation we are able to execute challenging projects with efficiency, speed and confidence. Our strength to do so comes from the support of a highly-experienced team of experts and professionals from diverse fields of work. Widely accredited with redefining luxury living in Mumbai, we constantly seek to design aesthetic spaces for work and living keeping in mind the changing needs and evolving lifestyle of our customers. To always be India’s preferred, premiere real estate developer in each market segment through globally benchmarked developments thereby maximizing the value-benefit for our customers, share holders, business partners, communities and employees. In the short period of 7 years since its birth, DB Realty has grown exponentially to become one of India’s top real estate developers under the leadership of Mr. Vinod Goenka and Mr. Shahid Balwa. The families of both the founders have been established and revered names in the real estate and hospitality industries for decades and ever since they joined forces, they have soared from one success to another. 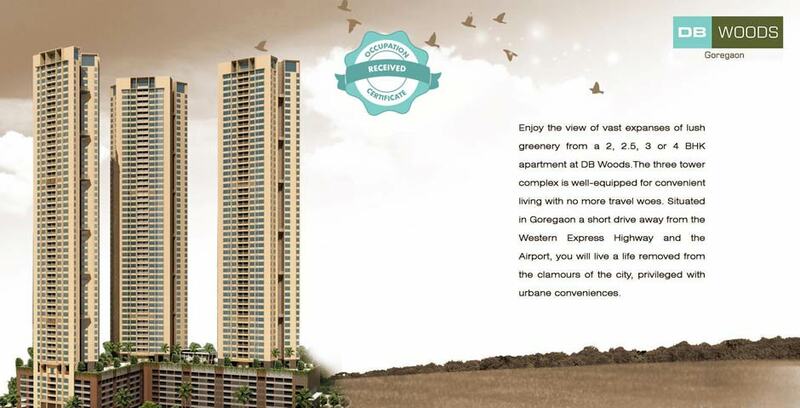 Today, DB Realty has a catalog comprising of more than 25 prestigious projects across Mumbai and Pune. Copyright (c) 2015 DB Realty. All rights reserved.